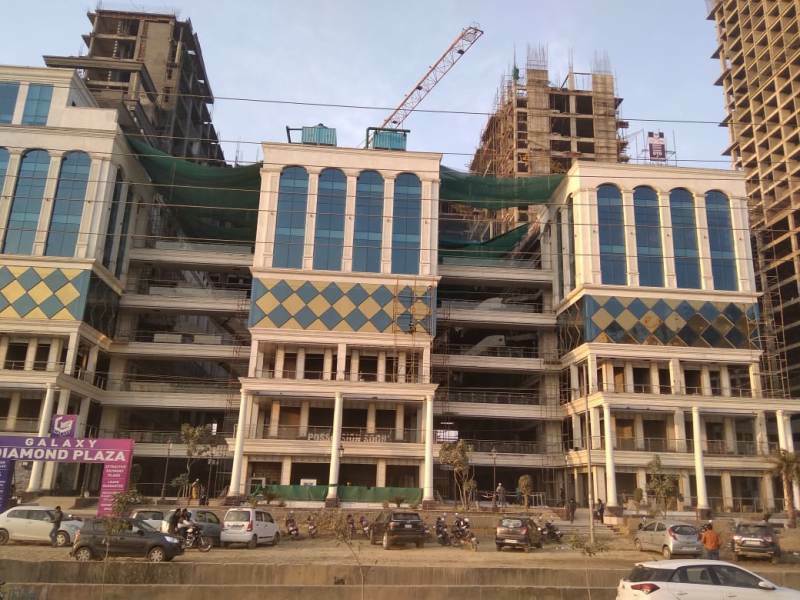 Find here Galaxy Diamond Plaza construction update or construction Status. 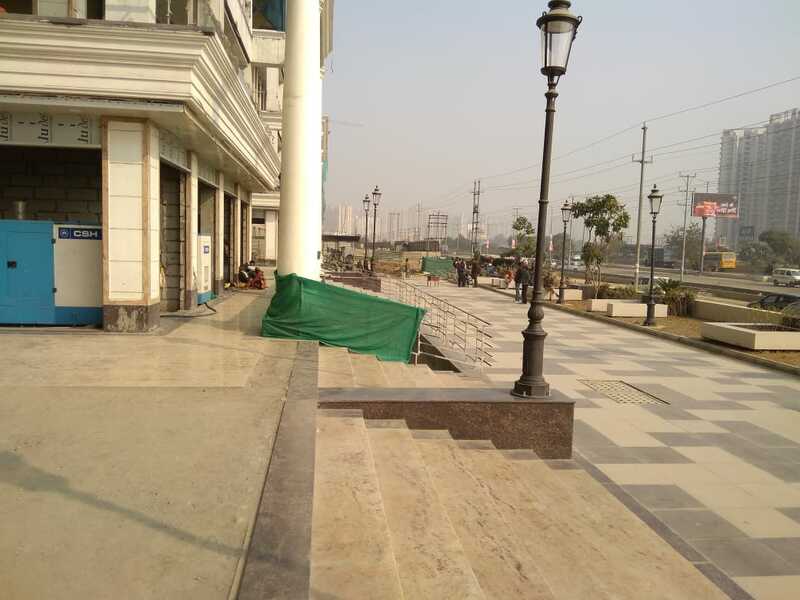 It is located is Gaur City Chowk, Noida Extension and offers premium commercial spaces for retail and business purposes with best facilities. The Project is located at amazing location and affordable prices. 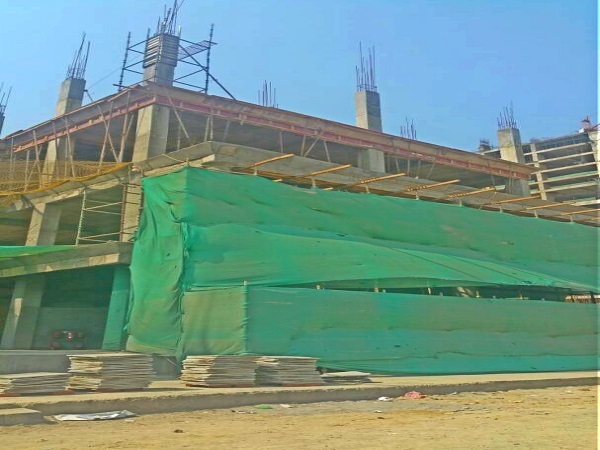 Construction status : Gaur City Diamond Plaza constriction started it is located on Gaur City Chowk, Noida Extension. 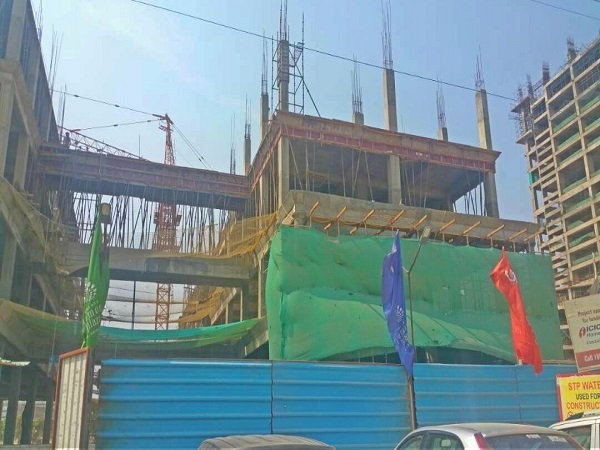 You can see here high-quality materials have been used to construct the complex which has RCC framed structure, imparting earthquake resistant feature to complete infrastructure. 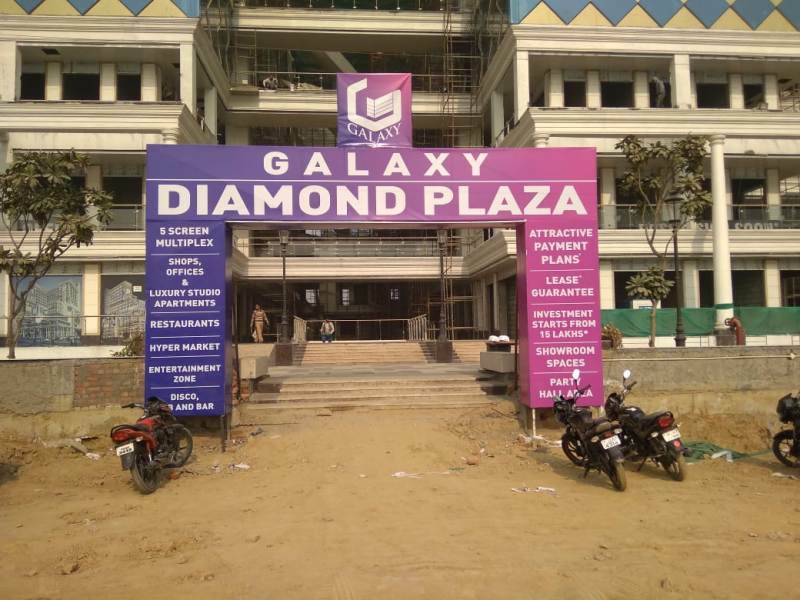 Vicinity(nearby area) update : Galaxy Diamond Plaza located is best location and Situated in close proximity to the functional DND Flyway, FNG Expressway, NH 24, Yamuna Expressway and NH 91. 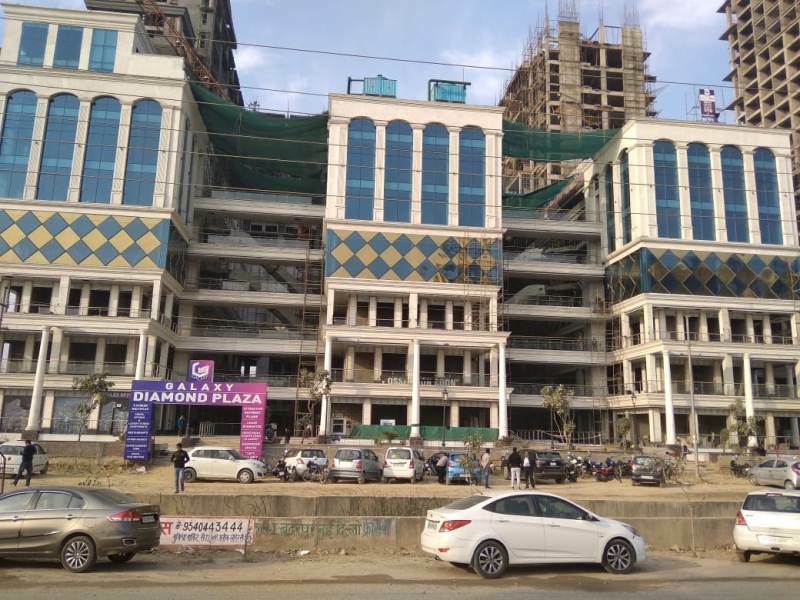 Connectivity updates : Galaxy Diamond Plaza surrounded by the top schools, hospitals, colleges, Banks and shopping malls in the vicinity. 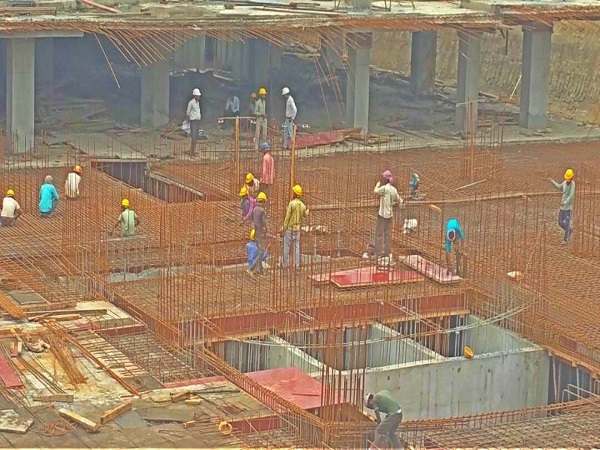 Builder Update : Galaxy developer has three ongoing residential projects Galaxy North Avenue I, Galaxy North Avenue II and Galaxy Vega. 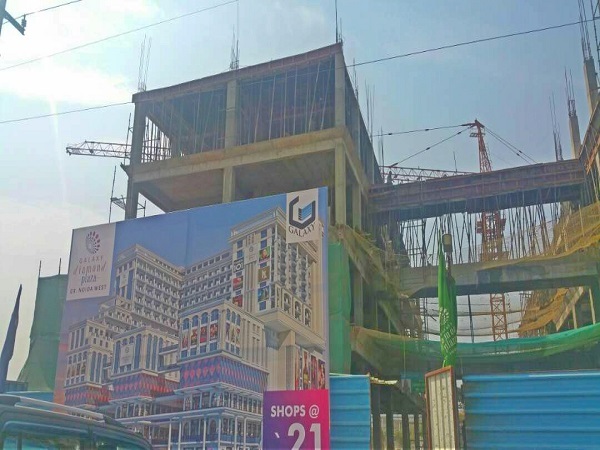 The ongoing commercial projects include Galaxy Royale and Galaxy Plaza. All the projects are located in Greater Noida (West). 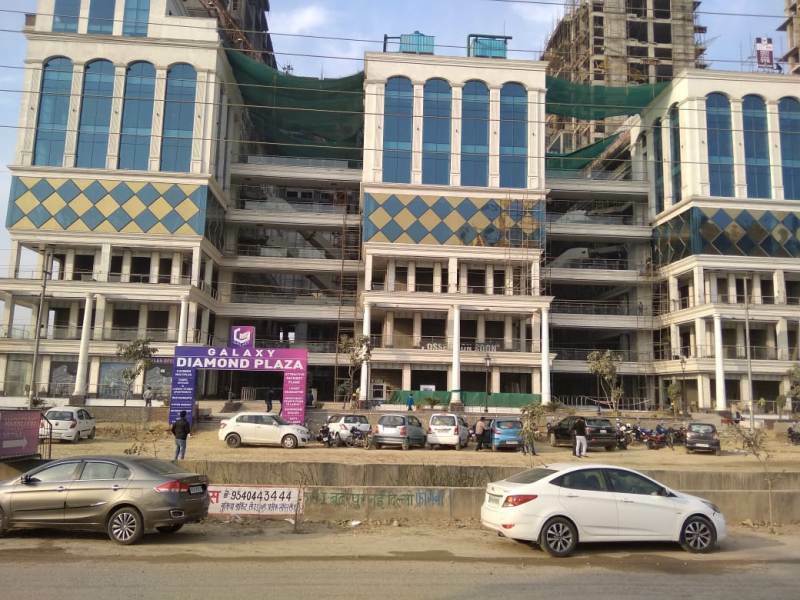 Connectivity updates : Galaxy Diamond Plaza surrounded by the top schools, hospitals, colleges, Banks and and shopping malls in the vicinity.